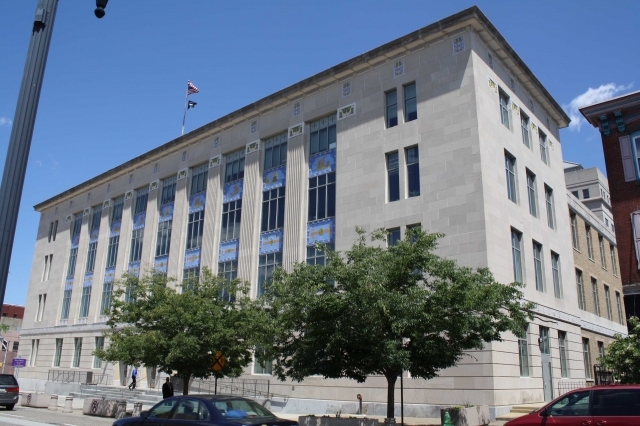 Our firm serves as local counsel and direct counsel for federal court and bankruptcy court matters brought in the Camden, New Jersey vicingage. 1. Local Counsel Representation - Sponsoring out-of-state attorneys and clients in complex litigation, including intellectual property disputes, shareholder and partnership disputes, derivative actions, breach of contract claims, debt collection, and actions to compel arbitration.